Atlanta’s first “smart neighborhood,” a joint development of Georgia Power and PulteGroup, is moving forward, with four new partners added to the project. Located in Atlanta’s upper Westside along Bolton Drive at Marietta Boulevard, the 46-townhouse development will include homes with solar panels, in-home battery energy storage, voice-activated security, smart locks and app-controlled lighting. The development is also seen as a research opportunity. 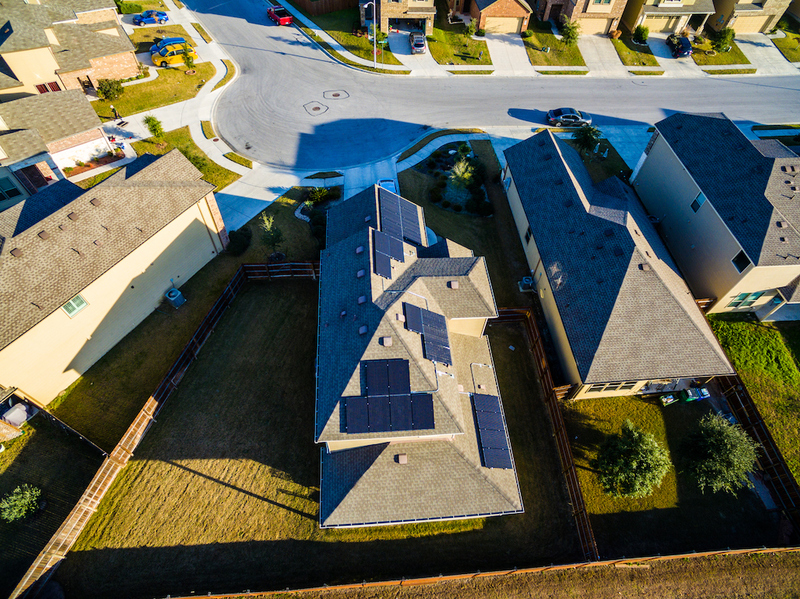 Georgia Power will gather information from the homes to analyze and “provide insight into the effectiveness of emerging energy technologies.” Four tech companies – Delta, ecobee, LG Chem and Vivint – are joining PulteGroup’s Altus at the Quarter development. Floor plan designs feature 2,349 square feet in a four-story townhome, with three to four bedrooms and a two-car garage. No prices have been released but the group said a model should be available for viewing this summer. 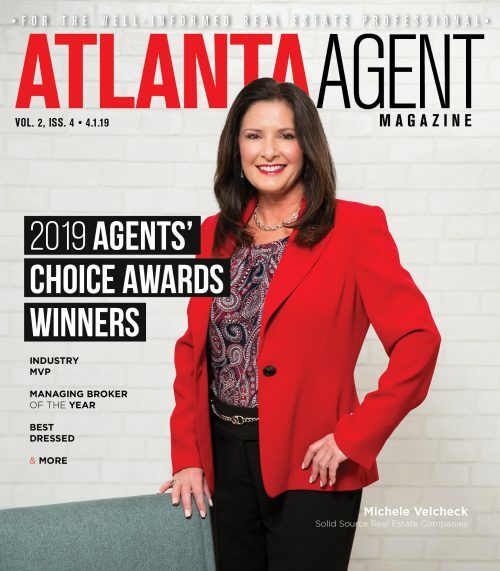 RE/MAX released its latest housing report for metro Atlanta finding area home sales are declining faster than the national average. Year-over-year home sales are down 7.8 percent, compared to 4.2 percent nationally. Clayton County saw the largest decline in home sales, down 43 percent over last year. But every county’s sales were down: Gwinnett (-4%); Cobb (-5%); Fulton and DeKalb (-10%). 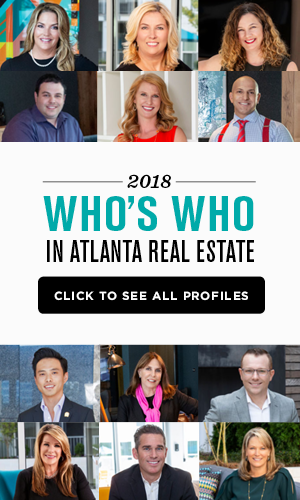 But prices are still on their way up; median sales prices rose 5.5 percent year-over-year with Clayton County leading the pack with a nine percent increase, followed by Gwinnett and Fulton (8%) and Cobb (1%). The average home spent 63 days on the market, a one-day increase from last year. There is a 3.4-month supply, which is not considered balanced. 134 homes are proposed on about 54 acres on Bold Springs Road, complete with 14 acres of open space. Manor Restorations is looking to build 125 homes on 51 acres in the 1600 block of Alcovy Road, just west of the Sugarloaf Parkway-Campbell Road interchange. Apex Land Co. wants to build a 116-home subdivision on 53 acres on Shannon Road next to the Gwinnett-Walton County line. The project is proposed to be a conservation subdivision due to the streams and many large trees on the property. 90 new homes are proposed on 31 acres on Alcovy Road on the Sugarloaf Parkway south of Dacula. The homes will have a minimum of 1,200 square feet. Just north of Dacula, 74 homes are planned on 29 acres in the 3300 block of Fence Road. Just south of Lake Lanier in Buford, 30 homes are proposed on 16 acres in the 5700 block of South Richland Creek Road at the intersection with Riverside Drive. Old Norcross Investments wants to build 16 new homes on eight acres at 4269 Hog Mountain Road. Homes would be a minimum of 2,000 square feet for one-story homes and 2,200 square feet for two-story residences. Eight new homes are proposed on about 2.8 acres on Woodhaven Downs in unincorporated Lawrenceville. Another plan for an active-adult community is on the books, this time in Acarde, which is about 10 minutes from Athens. A 2,007-home, 809-acre residential community known as The Villages of Victoria Station is being developed by Everett Major and will have a vintage railroad town theme, complete with the club house designed to resemble a 1900s-era train station. The development will be located at 940 Terry Farm Road, north of U.S. Highway 129. The wrecking ball made way for another multifamily development this week. North Carolina-based developer Grubb Properties flattened the old Grant Park School, a 1930s Spanish Colonial Revival-Revival-style structure, to build Link Apartments Grant Park. The project will include a five-story, 246-unit apartment complex; three-story townhome building and 265-space parking deck located on four acres at 750 Kalb St. SE. A nearly $27 million affordable housing project appears to be gaining steam, the Atlanta Business Chronicle reports. Called Madison Reynoldstown, the project would come to 890 Memorial Dr, along the southern extension of the Eastside Trail that’s now under construction. It’s planned as the second phase of the existing Reynoldstown Crossing. A 136-unit apartment project is planned near the Atlanta BeltLine’s future Southside Trail. Prestwick Development is pitching the four-story building at 55 Milton Ave. in Atlanta’s Peoplestown neighborhood, according to documents submitted to Invest Atlanta, the city’s economic development agency. The proposed project will have 118 units at 60 percent or below area median income levels. That could put rents starting at $349 for a one-bedroom and going up to $1,129 for a three-bedroom apartment. A major redevelopment is planned for the Goat Farm Arts Center, an artist community in West Midtown whose 19th century warehouses are often rented by the creative community. The $55 million project would add apartments and artist studios to the roughly 10-acre complex, according to plans submitted to the Development Authority of Fulton County. The proposal calls for a four-story apartment building with 240 units, including up to 36 affordable units. The building would be a mix of studio, one-bedroom and two-bedroom units and includes about 50 commercial artist studios and a surface parking lot with 300 spaces. The developer is Goat Farm Development LLC, an affiliate of TriBridge Residential. The proposal is set to go before Fulton County’s development authority next week; the agency will have to decide whether or not to approve almost $2.8 million in property tax abatements over the next 10 years. Chicago-based developer CA Ventures filed for permits for two residential towers in Midtown. The company plans to develop 903 Peachtree, a 33-story mix of residences at the corner of Peachtree and Eighth streets. In addition, CA Ventures proposed building a 27-story tower at 699 Spring St. that will target Georgia Tech students. The SunTrust Foundation presented the Westside Future Fund, a $5 million grant to support affordable housing and provide entrepreneurial and small business opportunities for community residents. As the largest single gift in the foundation’s history, the grant includes $3 million for permanent affordable housing options for low-income individuals and families. The other $2 million will support small businesses and entrepreneurs in the community.